Create a solar-powered monitoring device for water management and monitoring for under $200. Water is the single most important element for our health and environment. What can we do to preserve it? Monitoring its quality is a good start. Be it a swimming pool, an agricultural crop, a municipal water facility or a remote well in Africa, preserving clean water can help both reduce unnecessary waste and benefit our health. Water quality measurement can be expensive and time-consuming. This is because its parameters are not only physical, but also chemical and biological, requiring some of them to be sampled and analyzed at laboratories. Low-cost (under $200 USD): We integrate commercial hardware and software tools to measure a basic set of parameters that, analyzed in context, can give a sense of the water quality, namely: pH, ORP (Oxidation-Reduction Potential) and Temperature. You could easily be able to extend this project to measure other parameters like Conductivity or Dissolved Oxygen; just purchase the respective probes and connect them to the analog inputs of the Board. Check out this specific deployment and instructions to create your own model. Although we used a Seeeduino Stalker Kit, you can use a microcontroller board of choice. 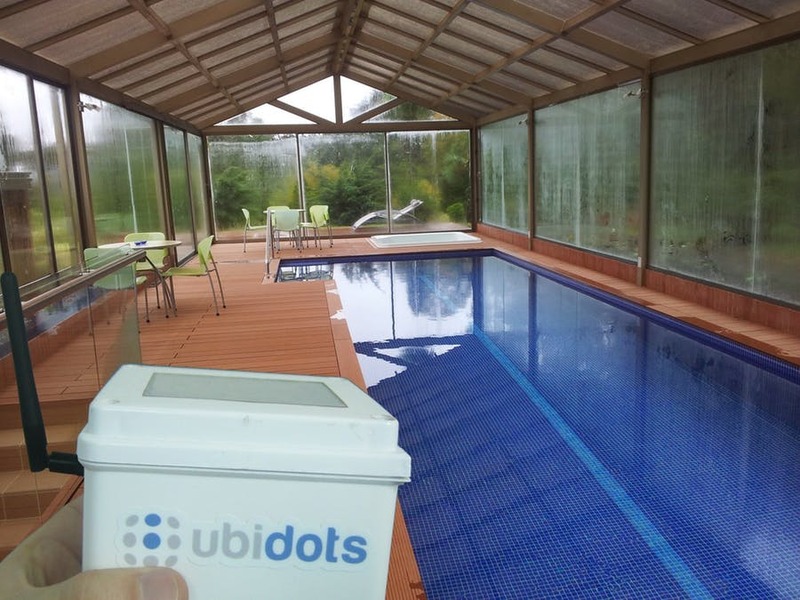 This article was originally published in Ubidots' Blog on June 14, 2015.